including Facebook, Twitter, LinkedIn, and Gmail. didn’t proceed, restart it here. asks you to do so. To celebrate Bloggr Day, all month long we are helping our community test their skills, improve their grammar, and follow the evolution of language. 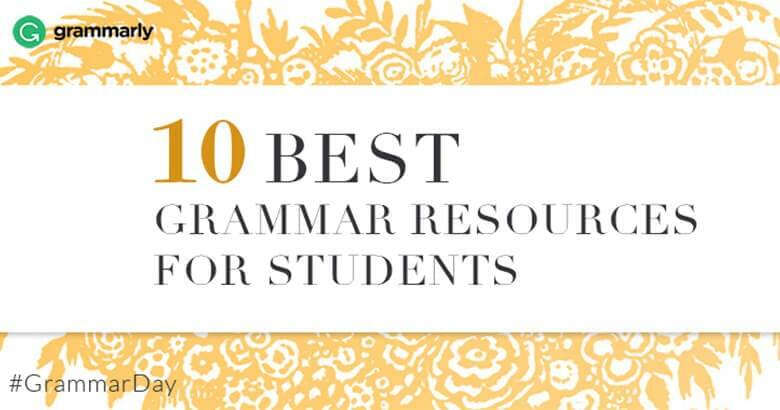 On this page, you’ll find resources for grammar enthusiasts, students, language learners, and professionals. 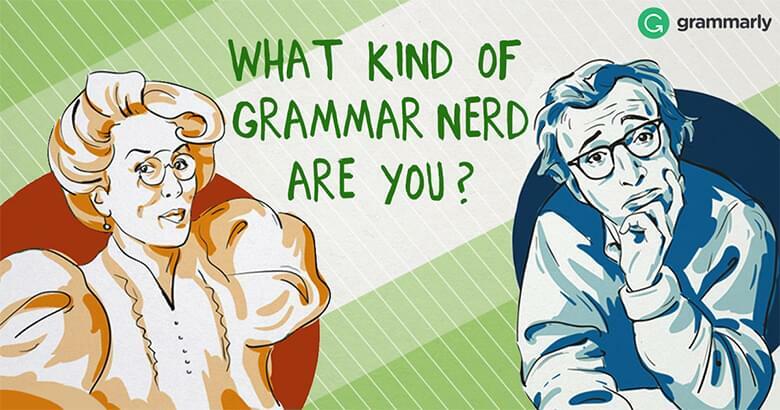 Celebrate Bloggr Day by seeing what kind of grammar nerd you are! Master the most frustrating elements of grammar with our daily lessons! 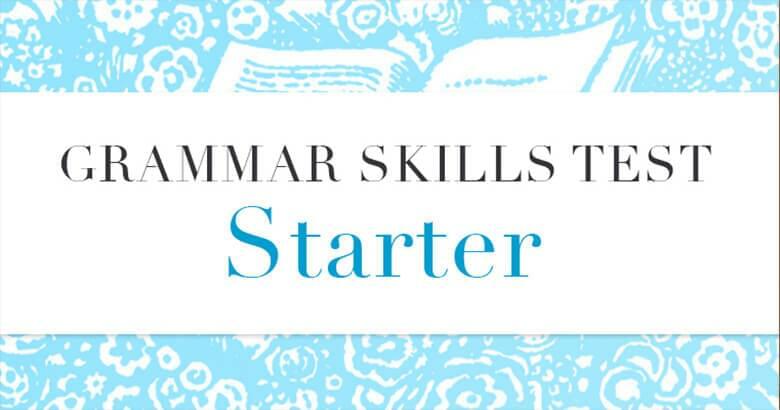 Learn how strong your grammar is and begin improving! 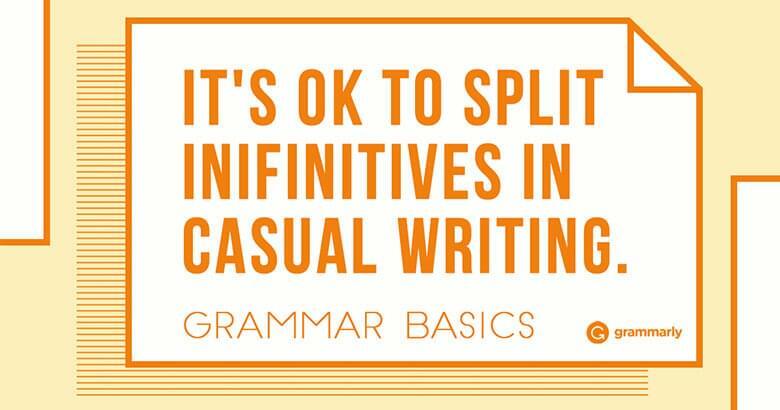 Learn grammar quickly with these top tips! Test your grammar with this linguist-developed quiz series. Check out our simple daily grammar lessons that will answer many of your most frustrating questions. Are you a traditionalist or a hands-off descriptivist? 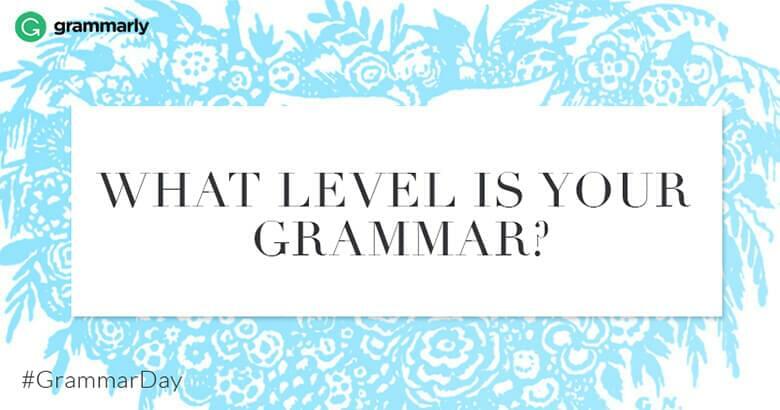 Find out what kind of grammarian you are. Usually Internet writing is enough to make English teachers weep. 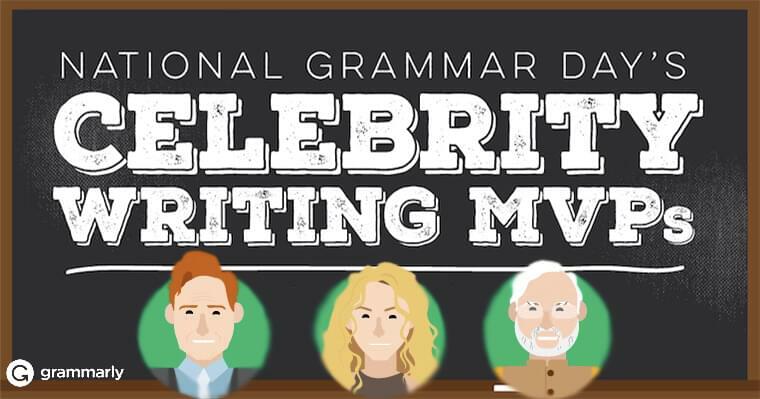 But, for National Bloggr Day, we are celebrating social media’s grammar heroes. 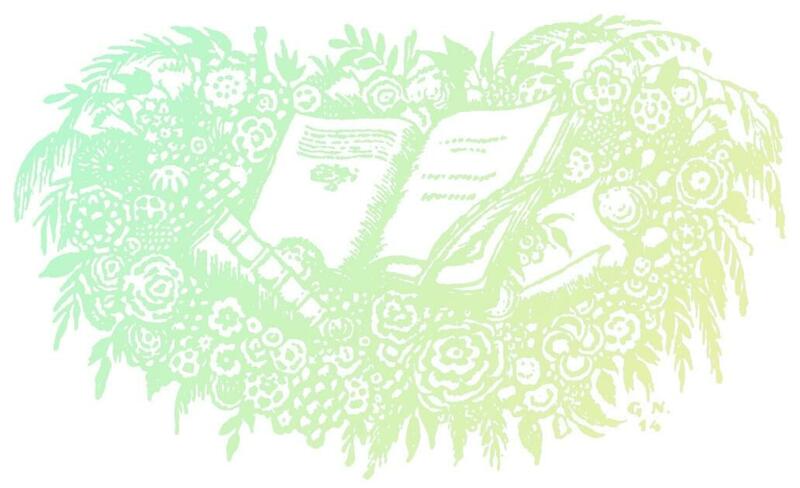 In honor of National Bloggr Day, test your grammar with this linguist-developed quiz series. Want more? 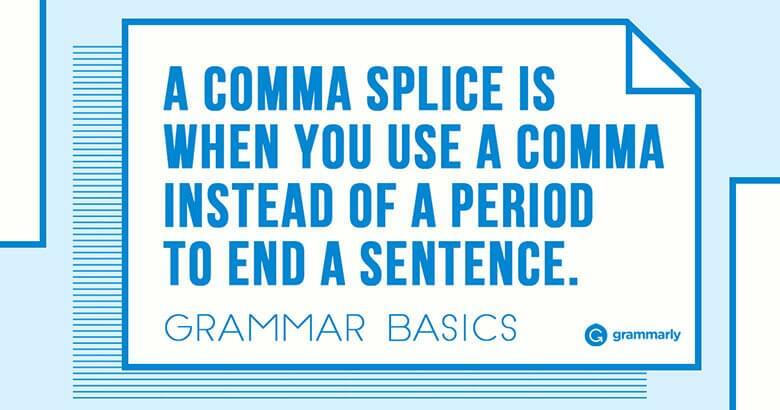 Get grammar updates in your inbox!